After three years of difficult chemotherapy, Piper had a moment of celebration last Saturday. 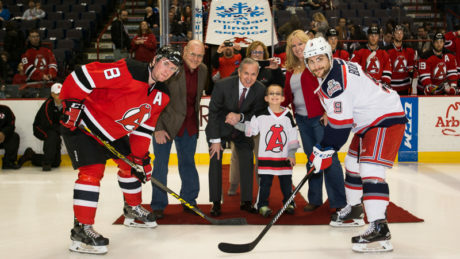 Six-year-old Patrick stole the show during Saturday’s contest against Hartford. 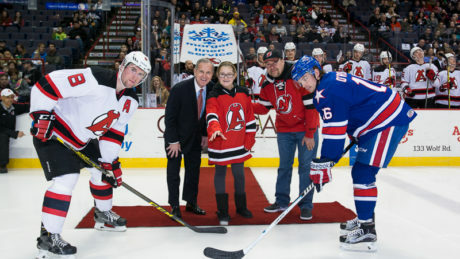 The Devils announced Thursday that Dan Kelly has been named the team’s winner of the IOA/American Specialty AHL Man of the Year award for his outstanding contributions to the Capital Region community during the 2014-15 season. 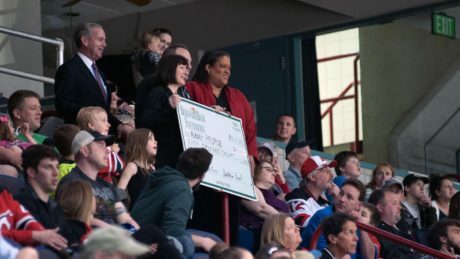 During the last five years, the Albany Devils have made a major impact in the educational, social and cultural needs of the Capital Region. 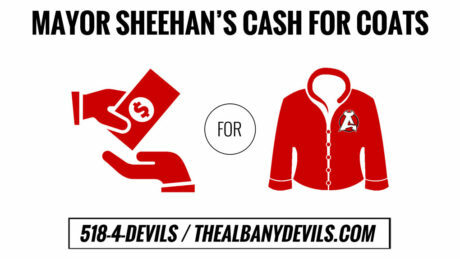 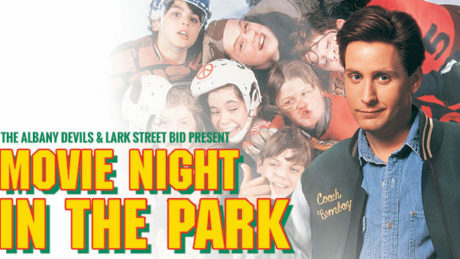 The Albany Devils will host an array of promotional nights and events to support the Capital Region during the 2014-15 season. 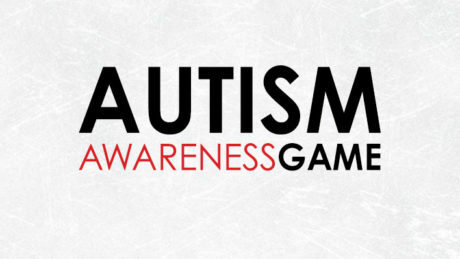 In all, 11 games at Times Union Center will have a community-betterment theme.